I am delighted to announce an exciting new collaboration! 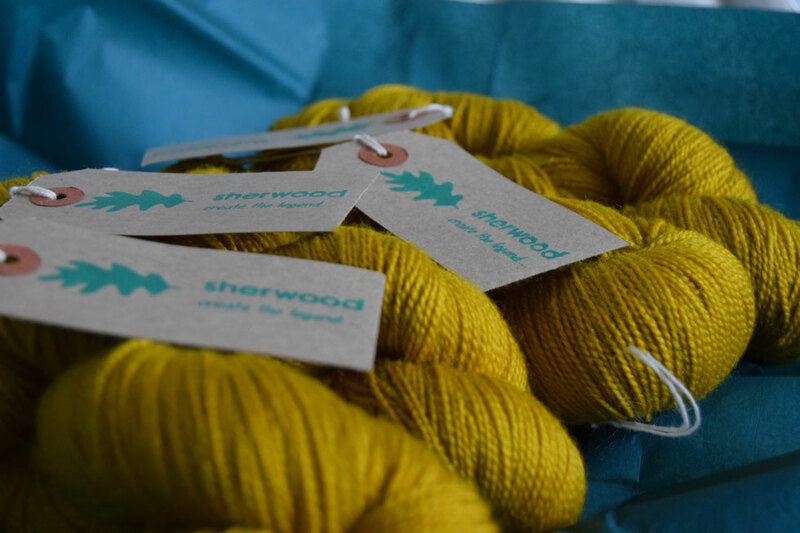 Talented designer Olive Knits is designing the stunning new summer cardigan, Southwell Minster, in sherwood yarns beautiful 100% Bluefaced Leicester sock yarn, colourway Marian. This yarn is 100% British wool and is spun in Yorkshire. You can follow Olive Knits progress on Instagram and Ravelry. So pleased to be joining you for this fiber collaboration!